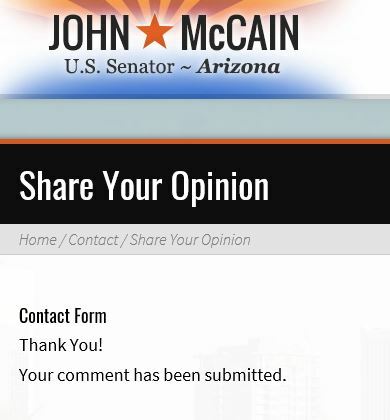 Thank you, Senator McCain, for your decisive vote on ACA repeal. Thank you for loving our country and its people, especially the underprivileged, with your compassionate heart and deed. We all wish you and your family well and strong in your fight with cancer. You’re not alone. When the going gets tough, the tough get going. I look forward to bringing my cancer-survivor father to visit your home state to see the Grand Canyon. Take care!